When my toddler started giving up his naps around 23 months old, I knew I would have to think of an activity that would keep him entertained during his sixty minutes of mandated "quiet time" each day. Reading books quickly became playing with blocks which quickly became playing with trucks and trains and as he grew and his attention span waned, I knew I needed something more. At just shy of three years old, my son now spends forty-five minutes a day playing with some of his favorite iPad apps which allows me just enough time to clean up the kitchen or enjoy a hot mug of coffee in peace. 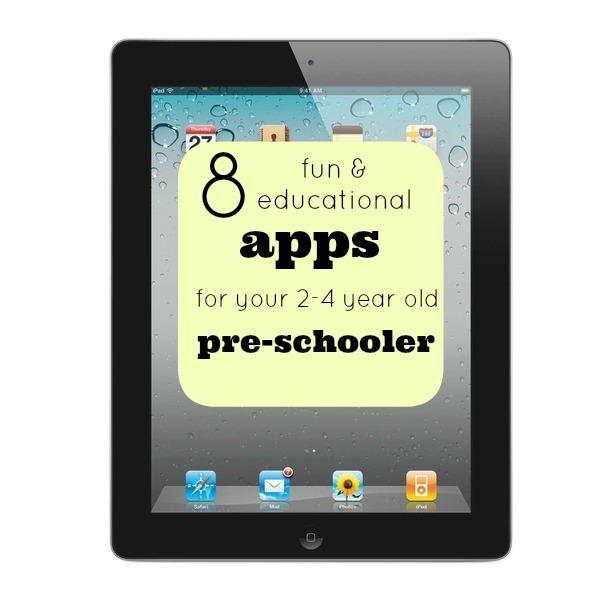 I'm always on the hunt for new apps that are both educational and engaging and I wanted to take a minute to share a few of our personal favorites with you! Be sure to leave your child's favorite apps in the comments section below as I'm always on the hunt for new ones to add to our collection! 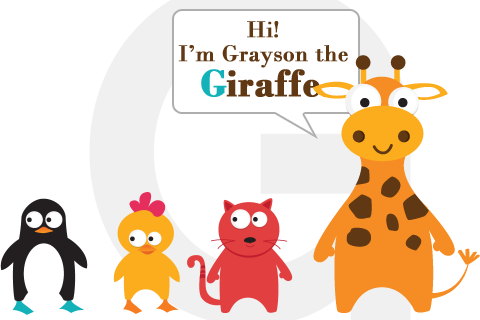 Peek-A-Zoo, Duck Duck Moose This app focuses on teaching your early preschooler actions, emotions, positions and sounds all while using creative and fun animals! This interactive app poses a different question on each page and asks your preschooler to identify the animal it is referring to all while creating a fun play space. Fish School, Duck Duck Moose This app is one of my personal favorites as it's a great combination of both learning and fun. 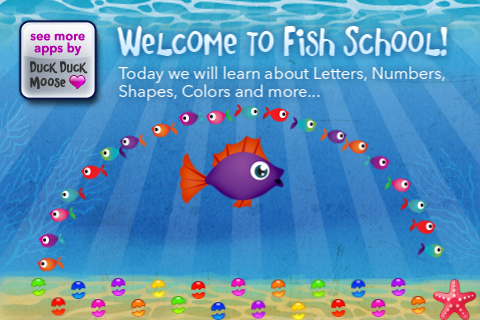 Your preschooler thinks he's merely playing with brightly colored schools of fish when he's actually learning numbers, letters, memory recall and more! More Trucks, Duck Duck Moose With four different kinds of trucks to play with in this app, it is every little boy's dream! Drive through the city and fight fires as a fire truck or construct a building on a construction site with the crane truck. Feeling strong? Knock it down with a wrecking ball and move on to playing with monster trucks, flatbed tow trucks and more! 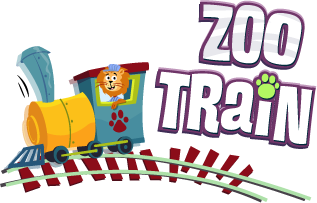 Zoo Train, Busy Bee Studios This app features 5 games designed especially for preschoolers. Filled with bright, colorful and playful illustrations, these games draw your preschooler in while teaching them all about numbers, letters, shape and pattern recognition and more! My son especially loves both the train track building game and the colorful puzzles. Word Wagon, Duck Duck Moose Earn stars and other sticker rewards as you play with this fun and exciting app. With over 103 words (44 of which are sight words), join characters Mozarella and Coco as they play hide and seek, dress up and learn their letters! Toca Train, Toca Boca This is one of my preschooler's most favorite apps. It could be because there are no rules or specific ways to play! 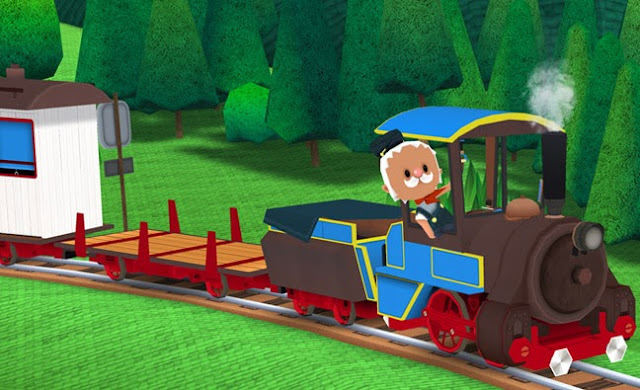 He loves taking control of the train and driving it all around the countryside picking up passengers and other cargo. With the push of a button and the pull of a lever, he is in charge as the train's conductor. Toca Kitchen, Toca Boca We're big fans of Toca Boca in this house and another favorite app is the Toca Kitchen. 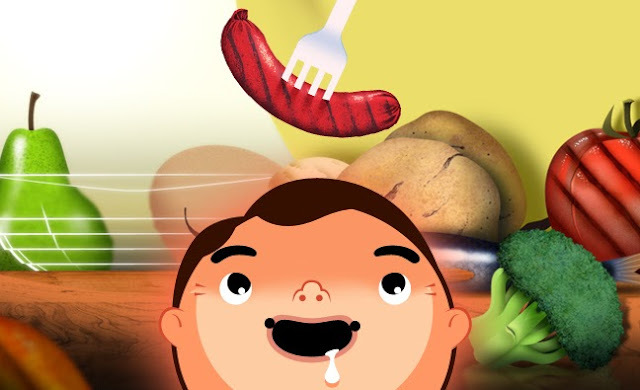 I downloaded this app after my preschooler took great interest in the goings on of our kitchen and he loves choosing different foods, preparing them in the chef's kitchen and serving them to customers! He's an even bigger fan of the blender and frying pan! 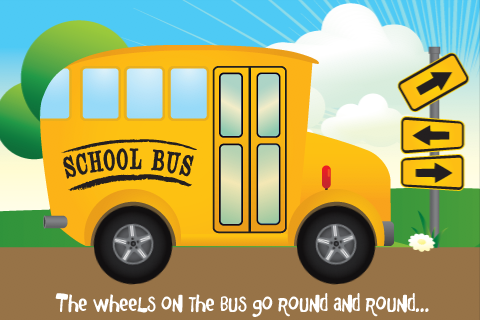 Wheels on the Bus, Duck Duck Moose I downloaded this app by recommendation of a friend over a year ago and it's still one of our most-played. Based on the popular children's song, this app let's you and your child discover music and other surprises throughout the app. Not only can you change the language on this app but you could even record your own voice! 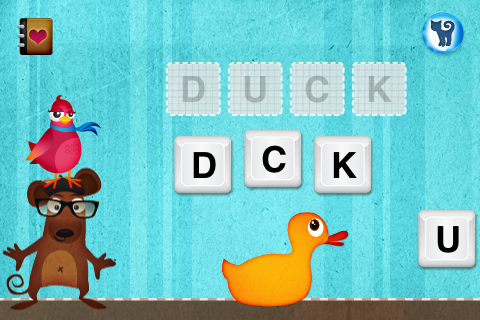 Other favorite Duck Duck Moose apps: Old Macdonald, Itsy Bitsy Spider, Puzzle Pop and Draw and Tell. Disclosure: I did not receive any financial compensation for this post. I'm just a mom sharing some of my favorite finds with you. Thanks for sharing your great list. We are big fans of Duck Duck Moose too. My almost 4yo also likes Preschool Monkey Lunchbox and Endless Alphabet. So did C officially give up naps? Lily will be 3 in October and she starts yawning around noon... but refuses to stay in her bed & nap. I'm at a loss - we might need to move up to a bigger bed (still in her crib with the front removed to make a toddler bed) or maybe she just doesn't need to nap every day? When did you move Carter to a big bed? Thank you so much for sharing!!!!! Downloading now! We LOVE Endless Alphabet too. It's great. Other favorites are Mr Potatohead, Super Why, and Letter School. Thanks so much for sharing! Just bought a few of these for Audrey!! !